If you’ve been to any NACHC events in recent years, you’ve probably heard leadership talk about the importance of training the next generation of health center leaders. I’m still fairly new here, but I know I have. 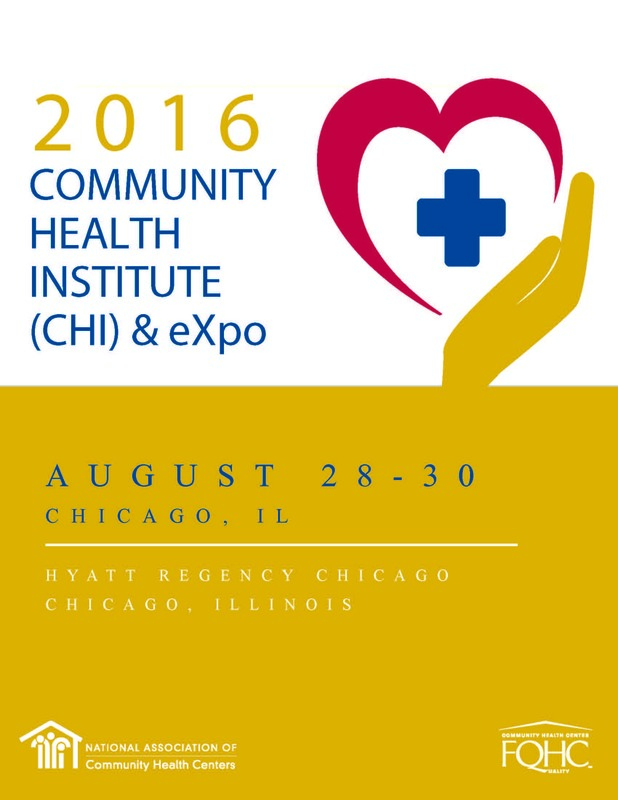 This year, with the introduction of the new Young Professional Leadership Exchange (YP) track at the 2016 Community Health Institute (CHI) and Expo, NACHC is taking its biggest step yet toward ensuring the next generation is prepared to carry the torch of the Community Health Center Movement. After attending the Young Professionals Leadership Exchange reception at the 2015 Policy & Issues Forum, a group of NACHC employees started thinking about what more the association can do to help young professionals. “We realized we didn’t have a lot of resources here at NACHC specifically geared toward young professionals, and we didn’t know what was going on within the Health Center Movement either,” said Russell Brown, a NACHC staffer and one of the organizers of the YP track initiative. After a planning session at last year’s CHI, and a flurry of phone calls, the track is finally on the conference program. The YP festivities at this year’s CHI kick off Sunday, August 28, with three social events for young leaders – a speed networking session, poster presentations, and an evening reception at South Water Kitchen not far from the NACHC conference site in Chicago. All three Sunday events offer great opportunities to mingle with and hopefully learn from peers and current health center leadership. 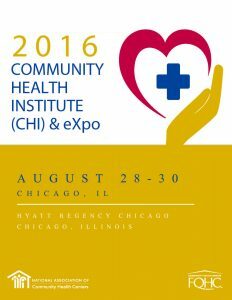 Monday, August 29, and Tuesday, August 30, are filled with sessions chosen for the track specifically to advance the leadership potential of young professionals – sessions like Career Development and Succession Planning in the Community and Migrant Health Center World and Best Practices and Lessons Learned for Collecting and Using Data on the Social Determinants of Health, which is designed to educate attendees about the Pro­to­col for Respond­ing to and Assess­ing Patients’ Assets, Risks, and Expe­ri­ences (PRAPARE) and how they can comprehensively meet the needs of patients and communities. These sessions were chosen for a reason. “Millennials like specific outcomes when they go to a session. They want to learn tangible things. They want to bring back something to their health center that they can apply,” Brown said. With 24 million patients (and counting!) visiting America’s Health Centers, it will soon be up to the next generation to continue the mission of high-quality, cost-effective, culturally competent care for all. The YP track is so far receiving good feedback, and the group hopes to keep the momentum going. “One of the top priorities is the ability to create a network of peers in the Health Center Movement that anchors them and solidifies their foundation in the movement,” said Brown. Are you planning to attend sessions in the YP track? We’re looking forward to seeing you! Let us know which sessions you plan to attend in the comments below. Thank you for the work that you are doing to build and highlight this essential group of health center (and PCA) professionals who are indeed “the next generation to continue the mission of high-quality, cost-effective, culturally competent care for all.” I look forward to meeting my peers, making new connections, and coming away a more enlightened and confident person. See you in Chicago!